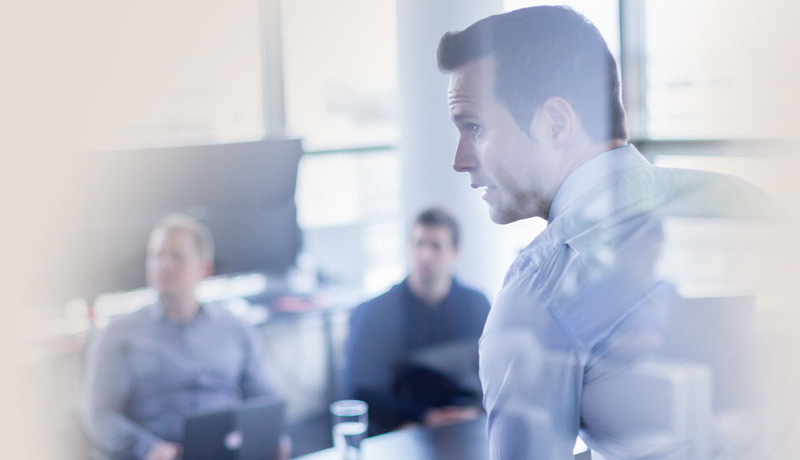 If you’re a veteran service officer, attorney, claims agent or just interested in learning more veterans benefits law, you’ve come to the right place. 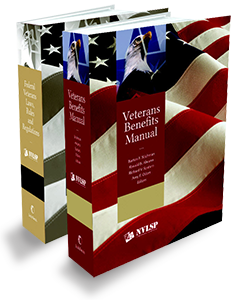 NVLSP and LexisNexis are proud to provide you with several comprehensive training resources including the nation’s leading treatise on veterans law, the Veterans Benefits Manual. The Online Basic Training Course on Veterans Benefits is designed for anyone who helps veterans and their family members obtain benefits from the U.S. Department of Veterans Affairs (VA).